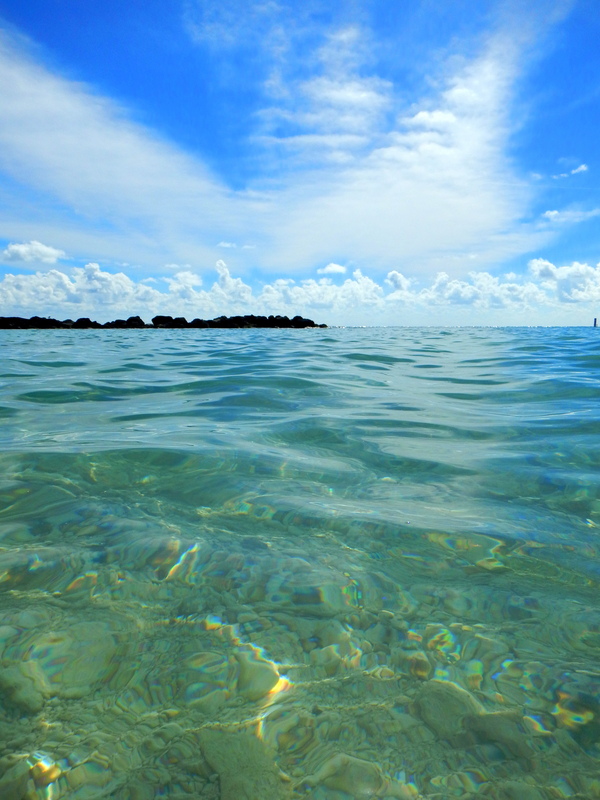 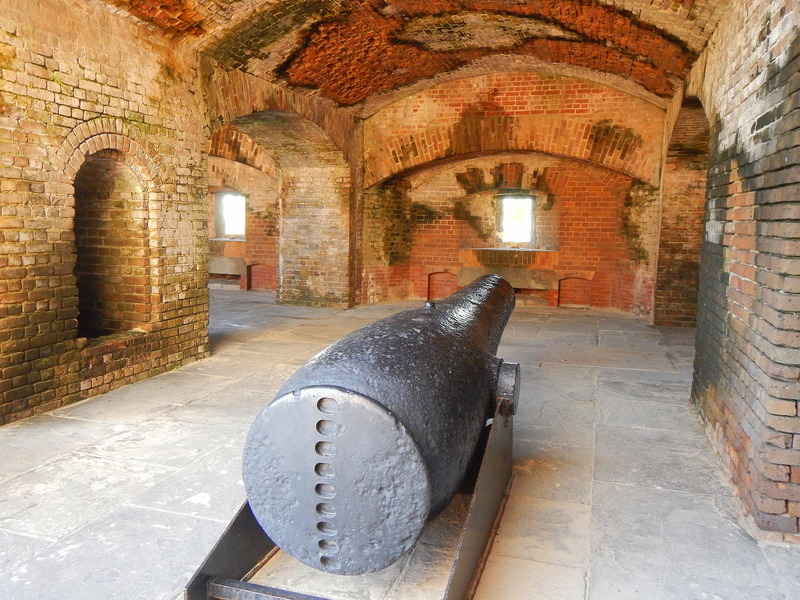 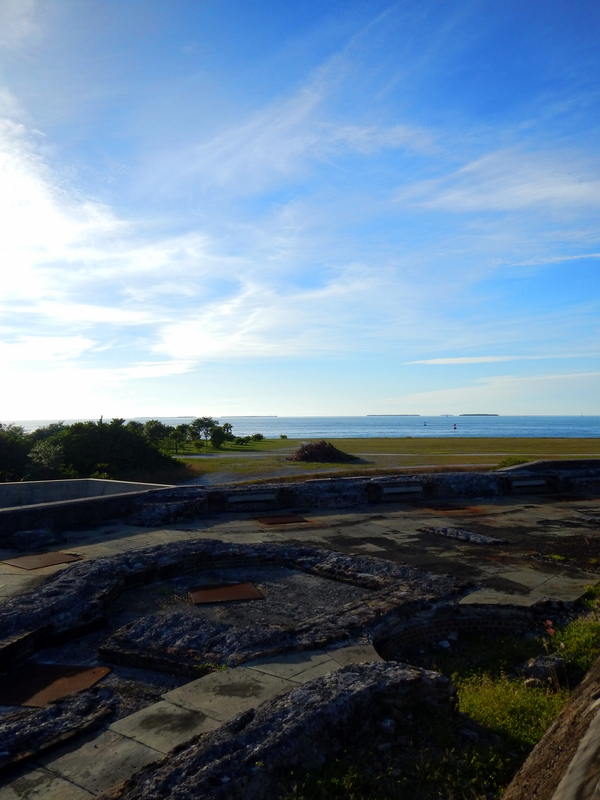 Fort Zachary Taylor State Park on Key West was my favorite place that I visited in the Keys. 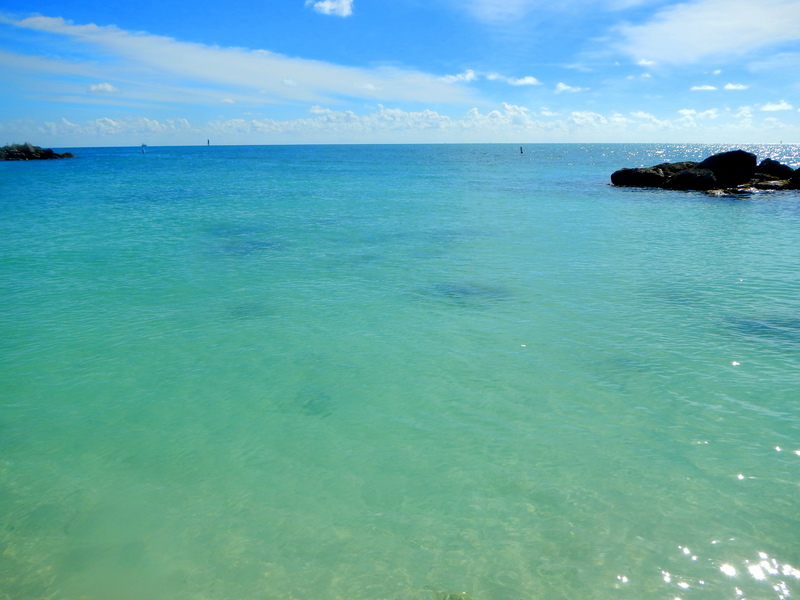 Away from the crowds and traffic, the beach at Fort Zachary Taylor is an oasis of bright blue waters and pine-shaded shore. 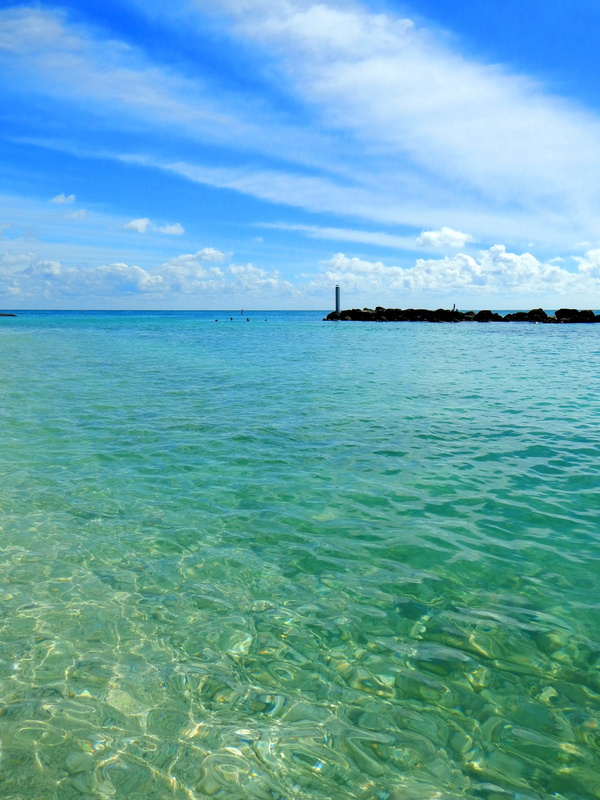 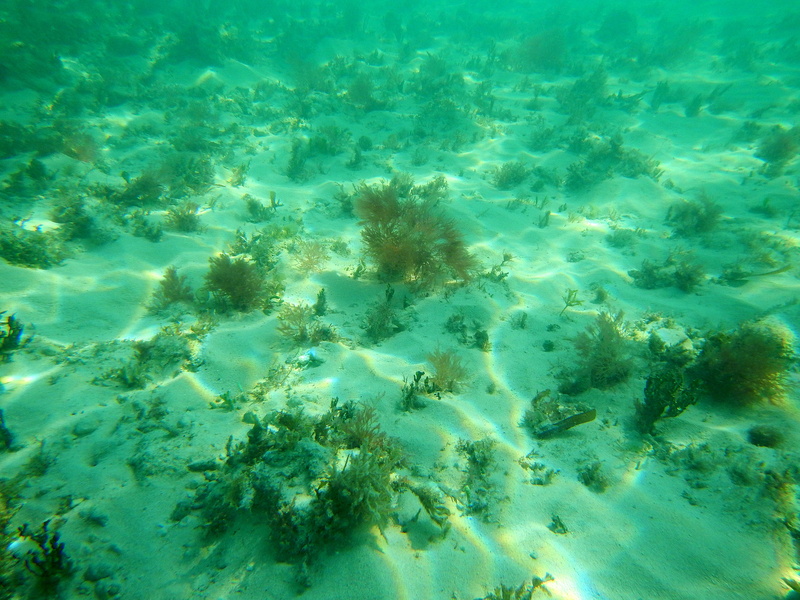 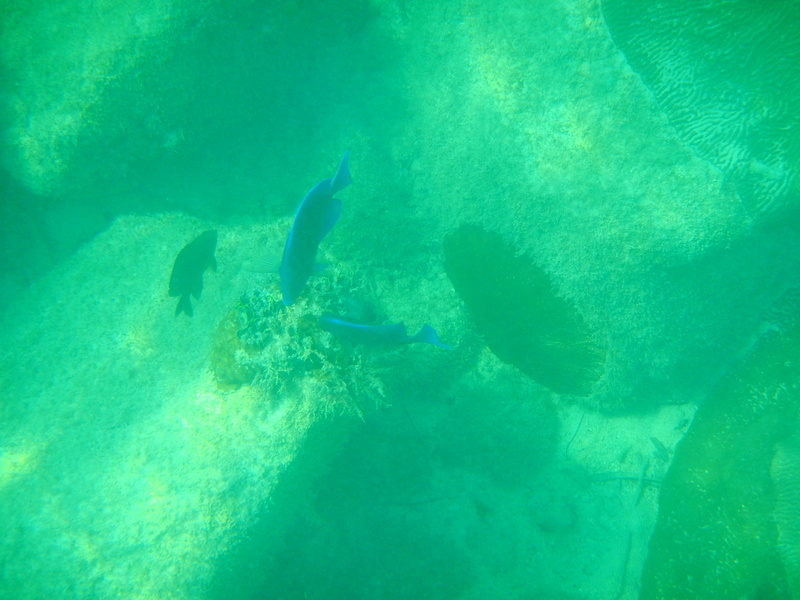 The water is a perfect temperature and just offshore lies coral reefs with numerous fish, jellies, and other sea life that can be explored. 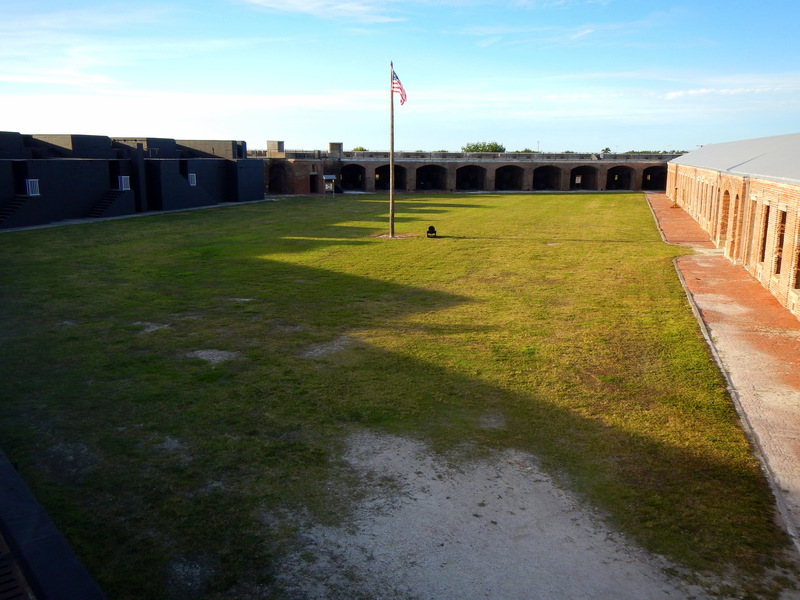 The fort itself, constructed between 1845 and 1866, was used in the Civil and Spanish-American Wars and is a very interesting alternative to the beach.